Home > Blog > News > Welcome Aboard Allison! FiberLocator would like to welcome Allison to the team! Allison joined FiberLocator in February as the data acquisition manager. 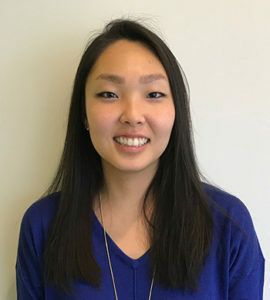 She previously worked for CCMI, the company that purchased the FiberLocator tool in July 2017, as an account manager and held various other positions on the operations team. Allison is responsible for gathering new and updated data directly from companies on a regular basis, to ensure the information we have is as accurate as possible. She will collect all maps, lit building lists, and data center lists, as well as upload proprietary layers. Allison can also provide a snapshot of a company’s own data or a 24-hour trial to ensure the data is represented correctly. She also welcomes our customers to make suggestions of companies they would like to see in FiberLocator, and she’s an additional point of contact for customers to obtain sales contacts. Contact her at 888-275-2264 ext. 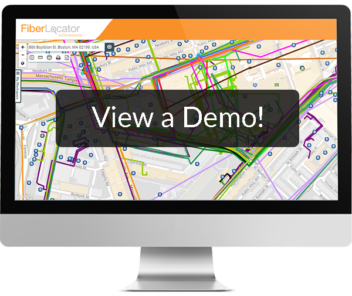 5000 or alee@ccmi.com if you are interested in getting your fiber data into our FiberLocator tool or with any other questions.